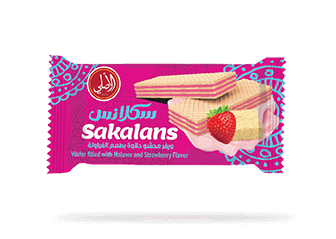 Coping with the market changing needs, El Asly introduced wafer spread paste. 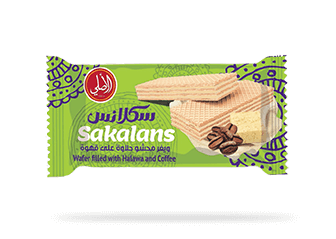 A brilliant mixture of wafer, cinnamon, and cramel that will awaken all your senses. 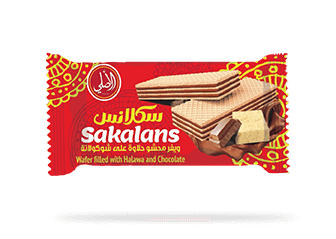 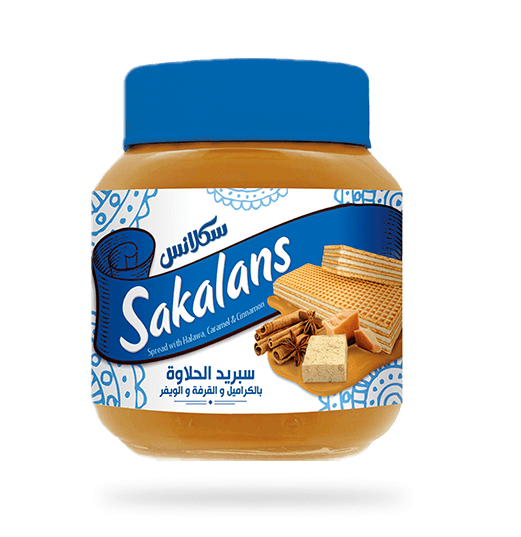 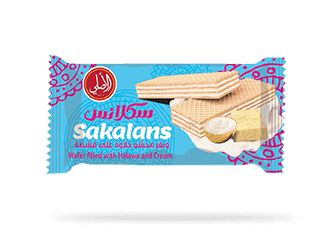 Sakalans wafer spread is available in 350gm jars.